Crime drama about former gang boss Kang Ho-Song (Thirst, The Host) who finds deep platonic love with his fellow cooking school classmate Shin Se-Kyung, though she harbors a deep secret that may terminate both their lives. 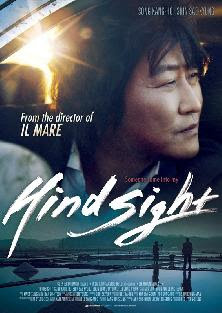 Solid Korean thriller sporting equal parts charm, humor, humanity, action and depth. Well worth checking out.